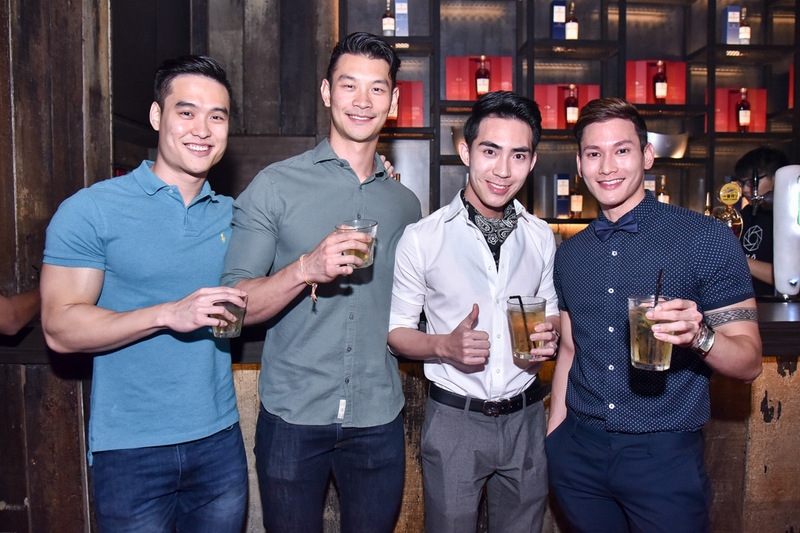 Last week, Lifestyle Asia KL and The Macallan hosted an exclusive preview party at REN. The new club is an extension of Club Kyo KL, which will only open to the public on 16 December, 2016. Located inside the Mandarin Oriental Kuala Lumpur, the upscale club is accessible via the hotel. The main highlight of the evening was, of course, the opportunity to explore REN ahead of its official launch. The space was a posh, sleekly designed lounge, with cushioned seats lining the walls around the wooden dance floor. Large paper cranes hung from the ceiling, and the club’s servers wore open-backed kimonos — giving the whole place a cool, Japanese vibe. And what’s a party without tipple? We savoured The Macallan Fine Oak 12 Years Old and The Macallan Double Cask 12 Years Old on their own, and in two delicious cocktails. Ginger Mac comprised The Macallan Fine Oak 12 Years Old and ginger ale, while Apples & Spices was a blend of The Macallan Double Cask 12 Years Old, apple juice and ginger ale. As we indulged in exquisite whisky at the newest, trendiest lounge in town, we couldn’t think of a better way to welcome the weekend. Watch our video to check out REN and all the highlights of our party.